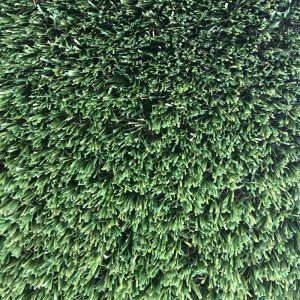 MazeGrass is rapidly expanding into different continents, originally formed in the UK, we soon seen the potential and growing need for our artificial grass products in warmer climates where there is very little rainfall which took us to Dubai, UAE. 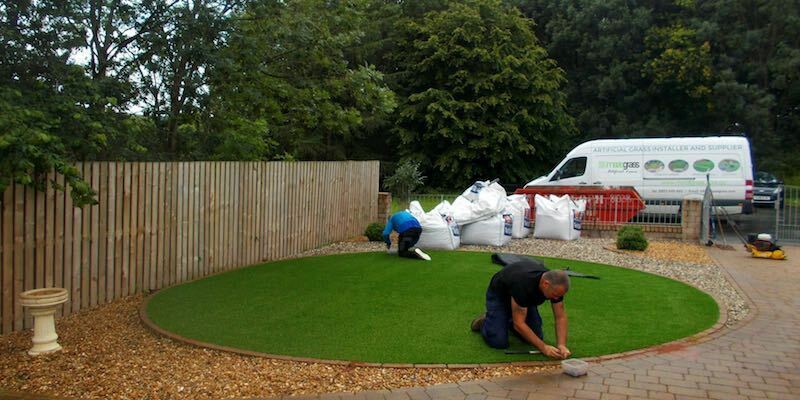 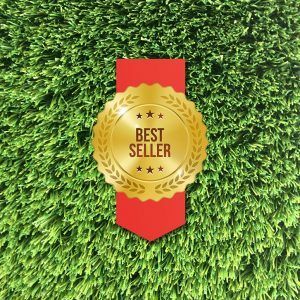 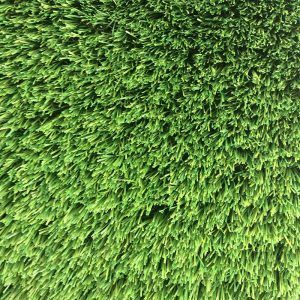 The hard work in setting up the business there is now reaping its rewards with numerous schools and governments realising the benefits in replacing natural turf which is expensive and time consuming to keep with our real looking artificial turf. 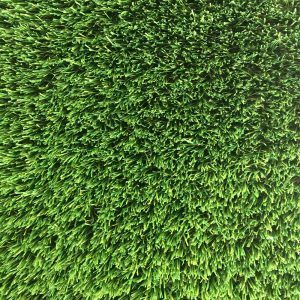 We have since decided to set up in Western Australia and are awaiting our first container to arrive from Holland but the response to our new website and the great feedback we received from various landscapers and garden centres regarding our samples is very encouraging. 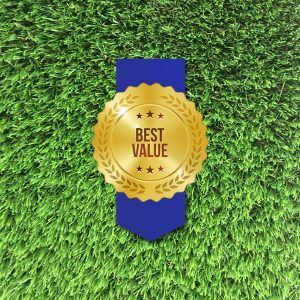 With a 6 month hose pipe ban in place across WA. 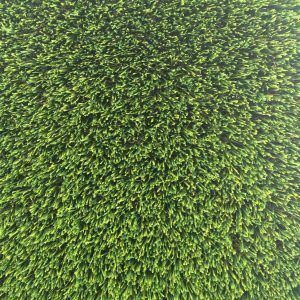 I’m sure Maze Grass will be as popular there as it is becoming everywhere else.